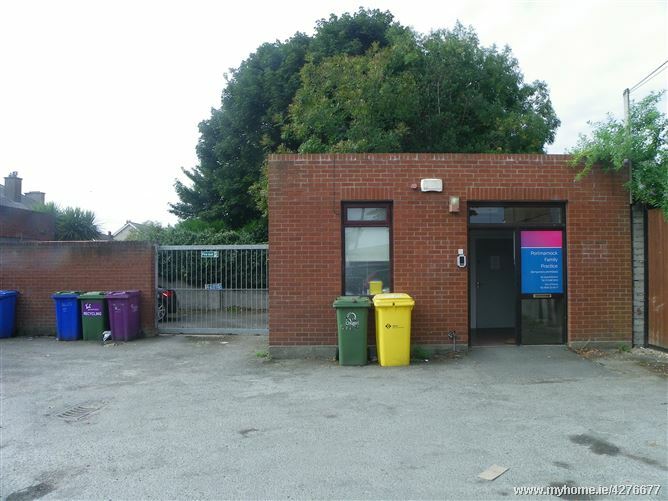 Fantastic opportunity to rent high quality office space ideally located in the centre of Portmarnock village. The office which comprises of 3 offices / consultation rooms, kitchen facility and wheelchair accessible w.c facilities. Measuring 50 q meters / 538 sq feet the office would suit a wide variety of uses. Viewing Highly Recommended.